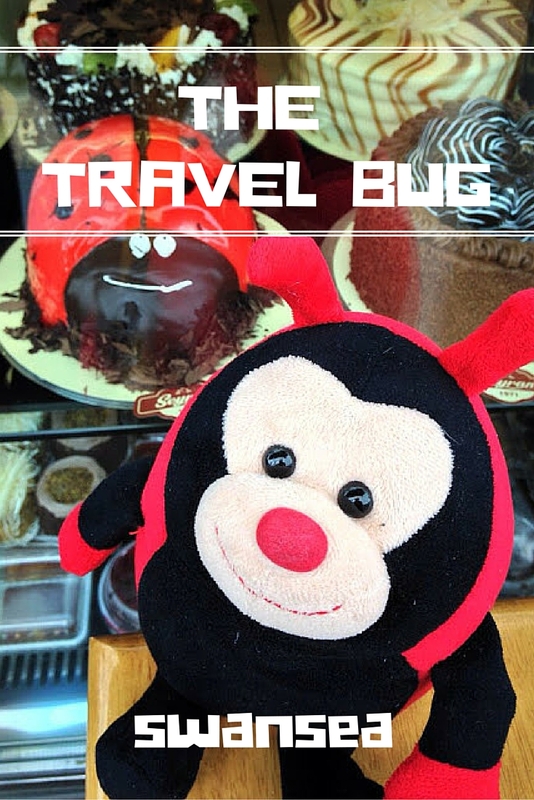 The Travel Bug is enjoying his new life in Wales since he flew down from Scotland. He's having a lovely time enjoying his favourite hobbies of eating carne, sleeping and exploring. This week, he's decided to focus his research on Wales' second largest city, Swansea, in the hope that he'll uncover something so fabulous that his humans will take him there on his next trip. So many boats, so little time. The oldest ever Welsh person, who lived until he was more than 112 years old, was from Swansea and The Travel Bug thinks this is quite an achievement. Swansea has produced some very intelligent people. The leader of the Large Hadron Collider, Dr Lyn Evans (who has a CBE, no less), and Sir Clive Grainger, who has a Nobel Prize for Economics. The Travel Bug likes intelligent people, even though his own brain is made of what looks like cotton wool stuffing. 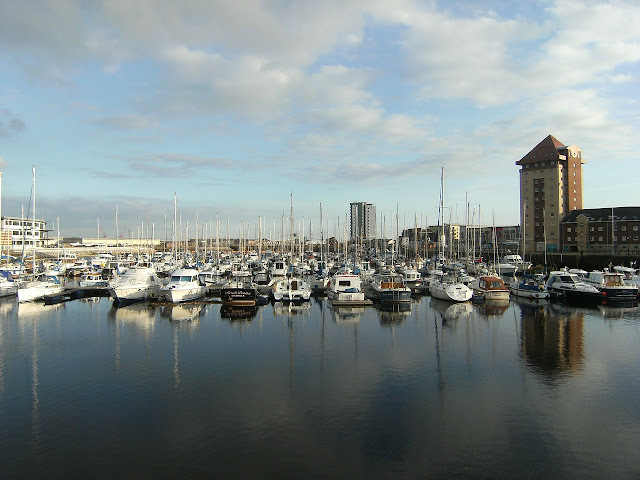 Do you have any fascinating facts about Swansea to share with The Travel Bug? ?